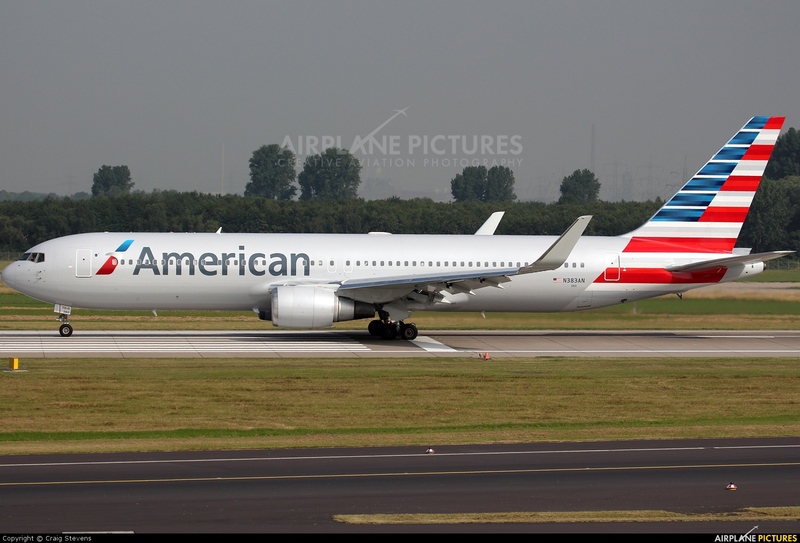 American Airlines, Inc. (AA) is a major American airline headquartered in Fort Worth, Texas, within the Dallas-Fort Worth metroplex. 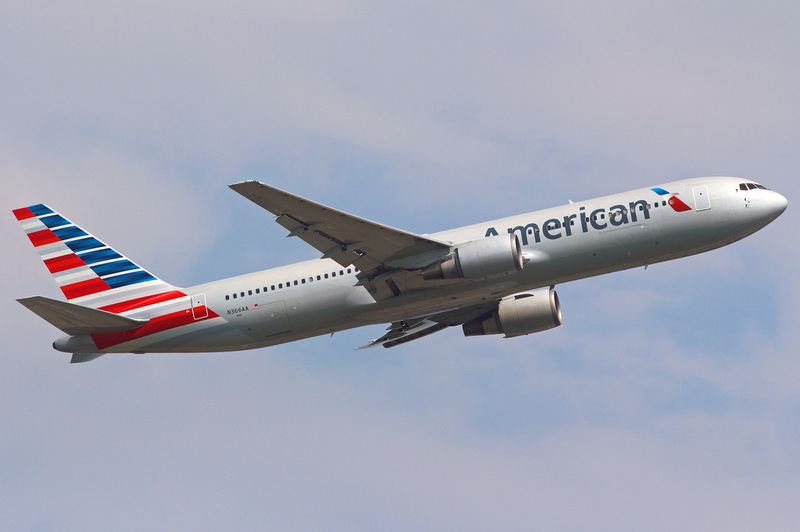 It is the world's largest airline when measured by fleet size, revenue, scheduled passengers carried, scheduled passenger-kilometers flown, and number of destinations served. 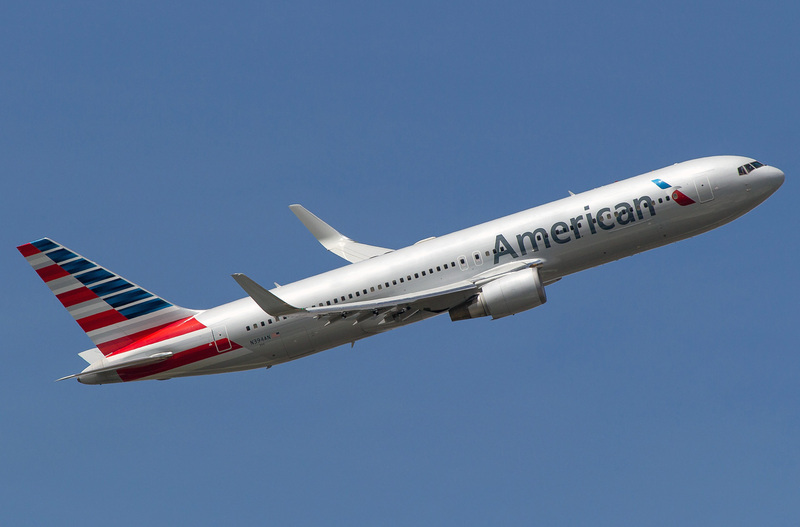 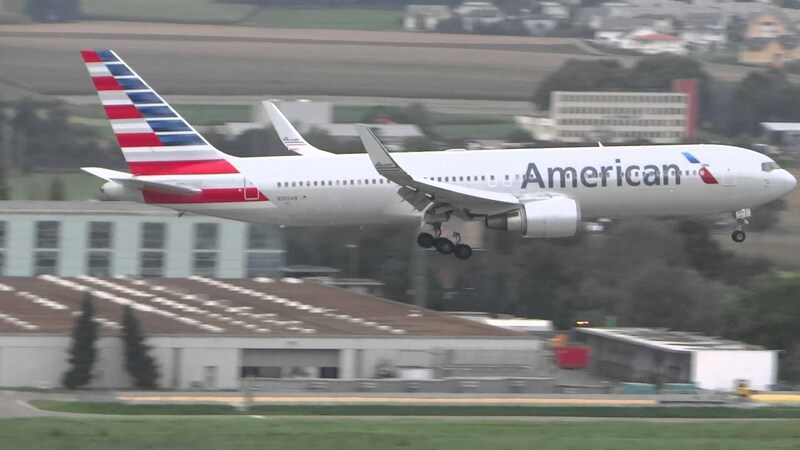 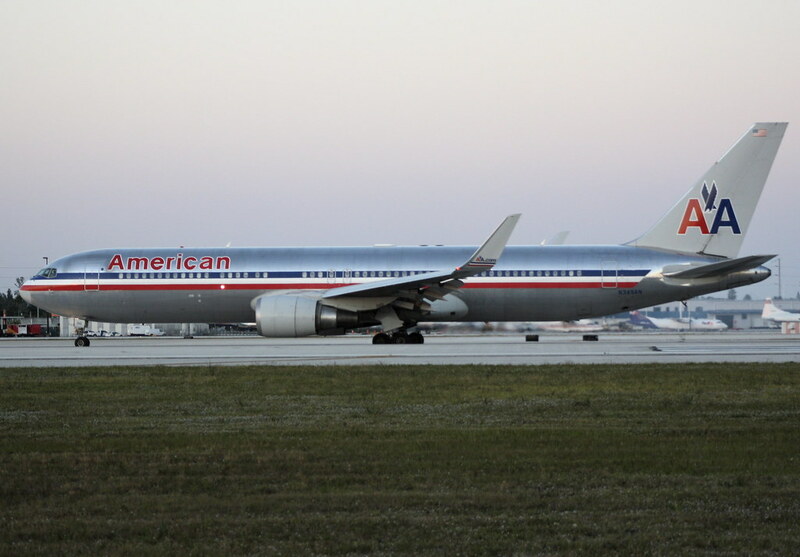 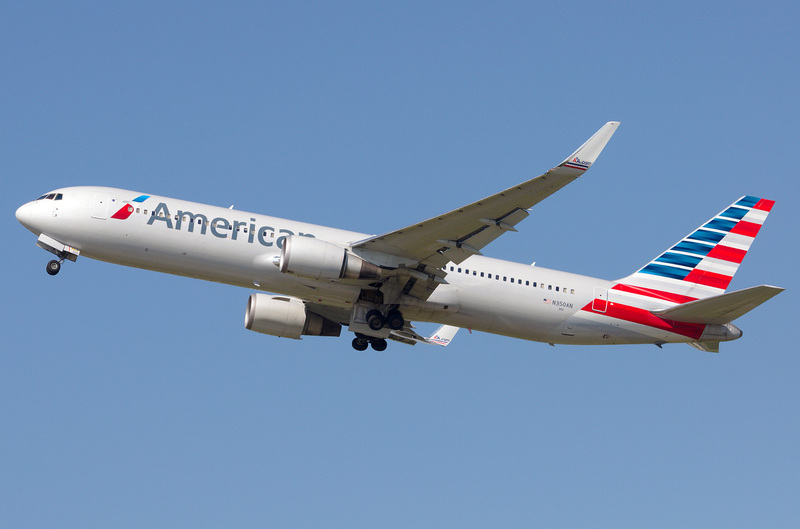 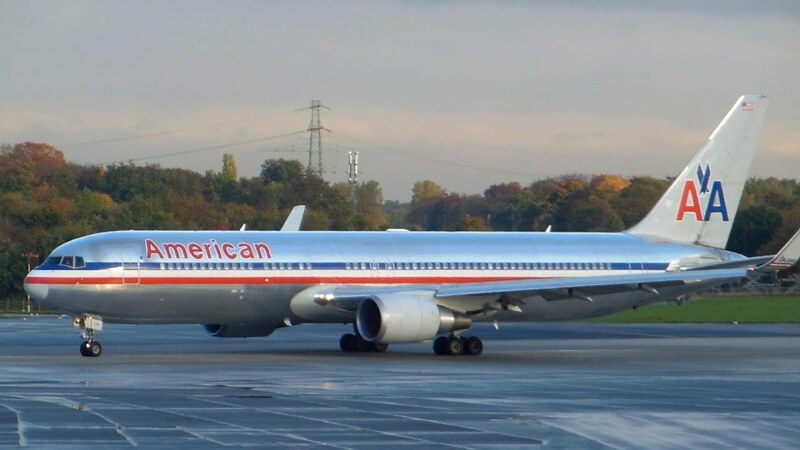 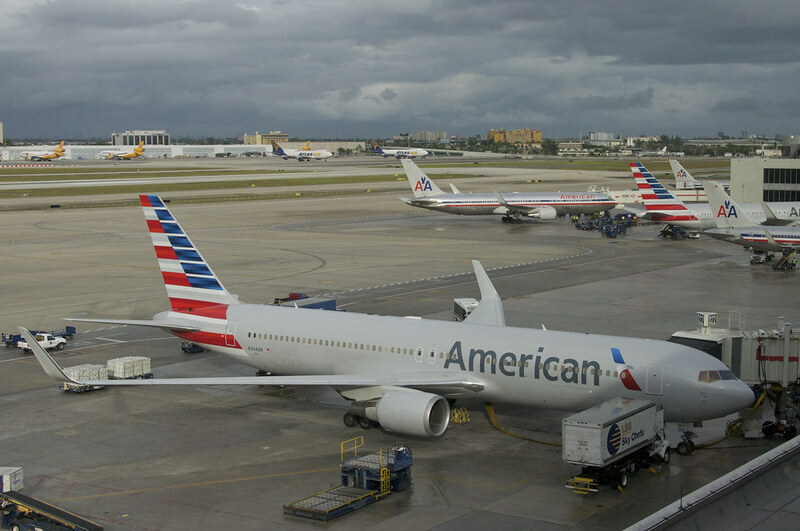 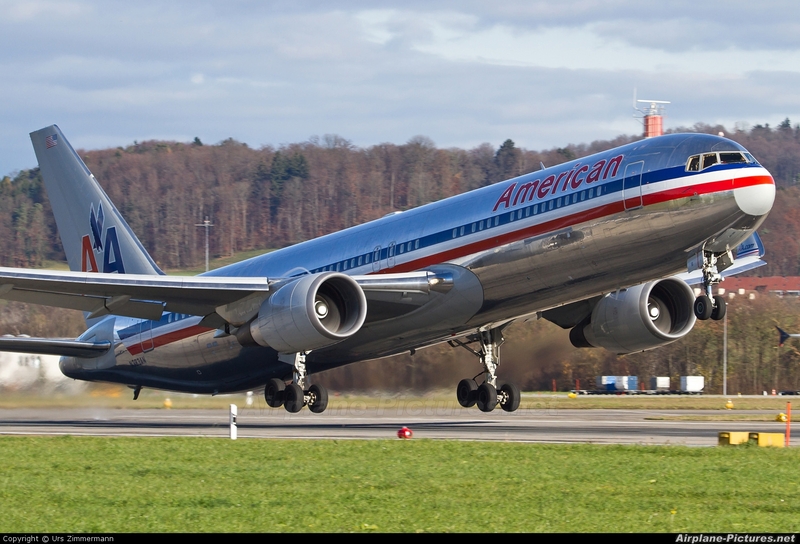 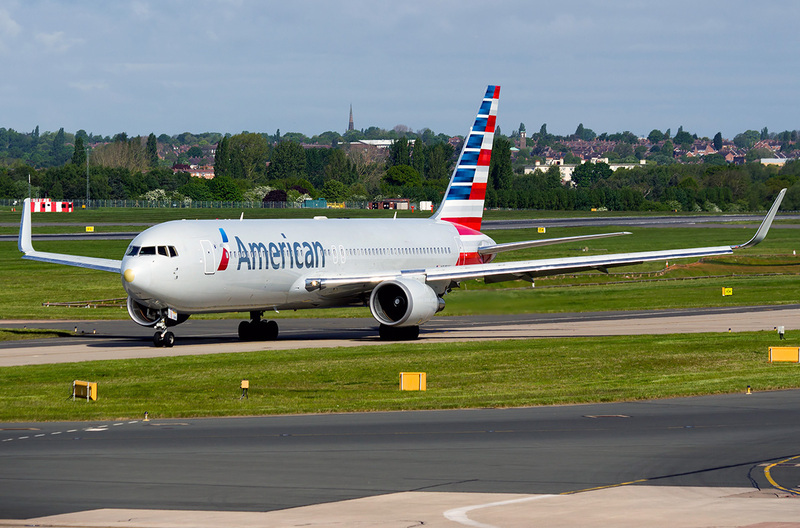 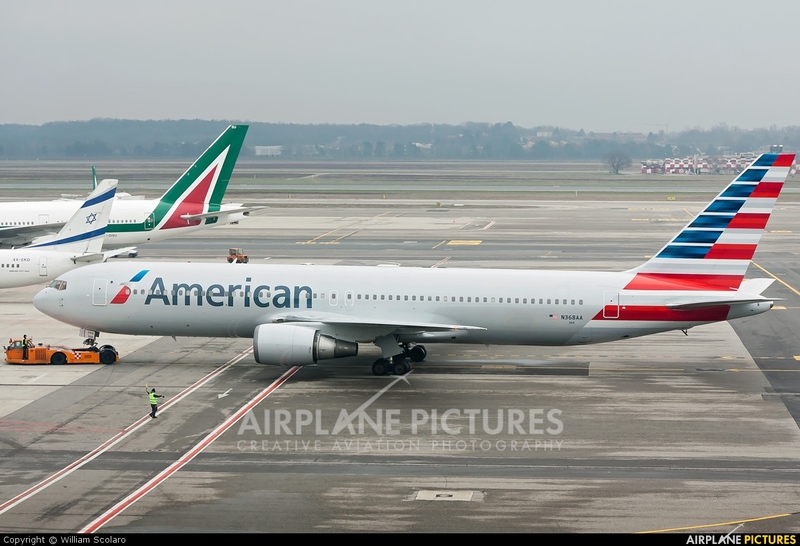 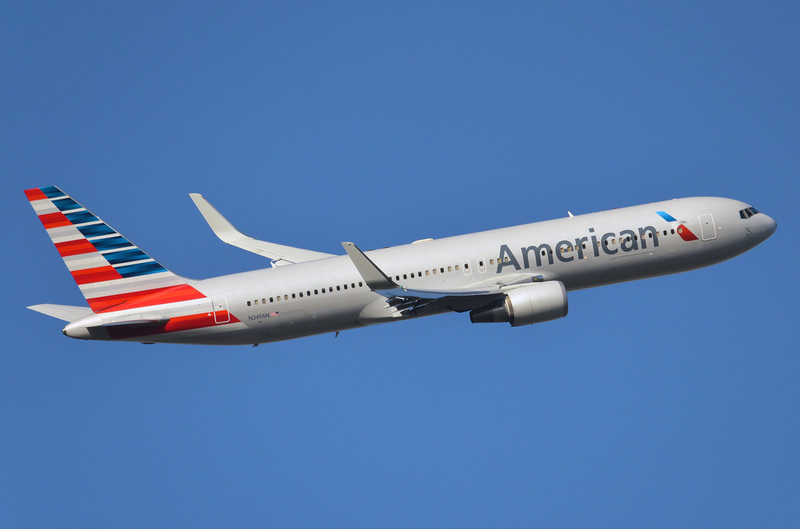 American, together with its regional partners, operates an extensive international and domestic network with an average of nearly 6,700 flights per day to nearly 350 destinations in more than 50 countries. 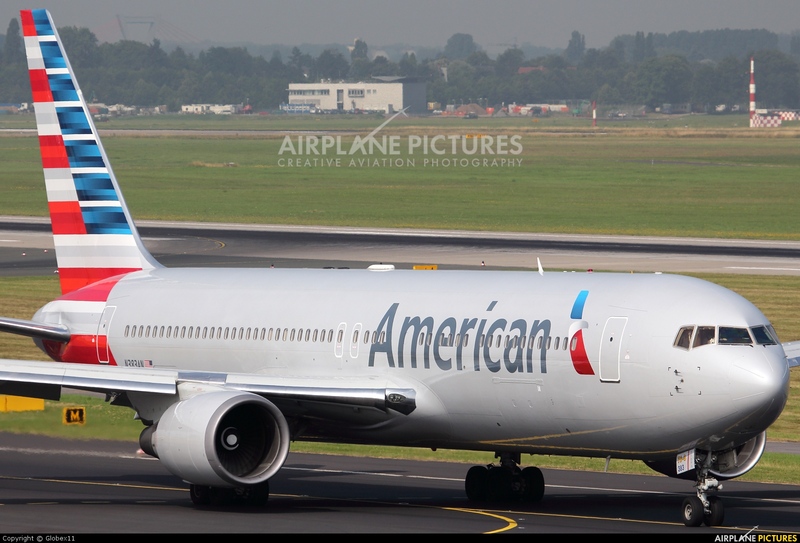 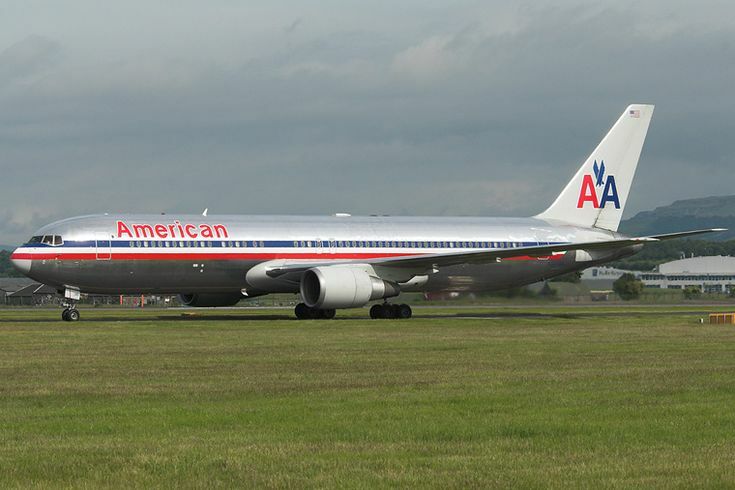 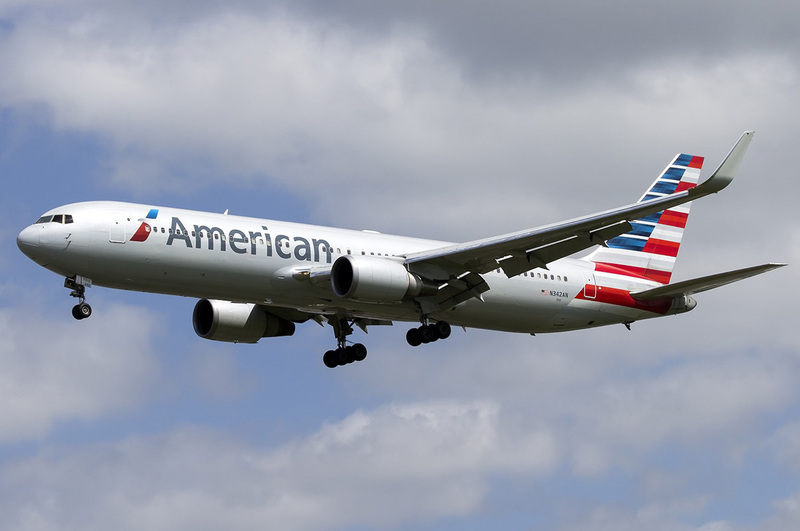 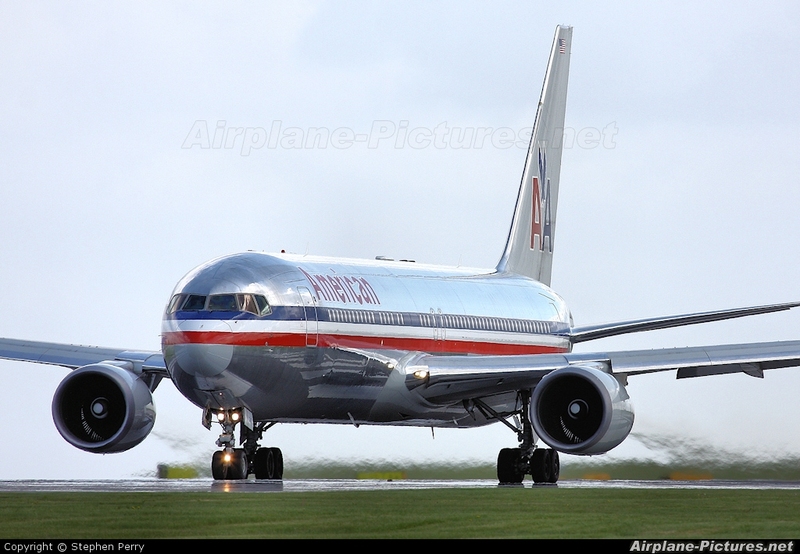 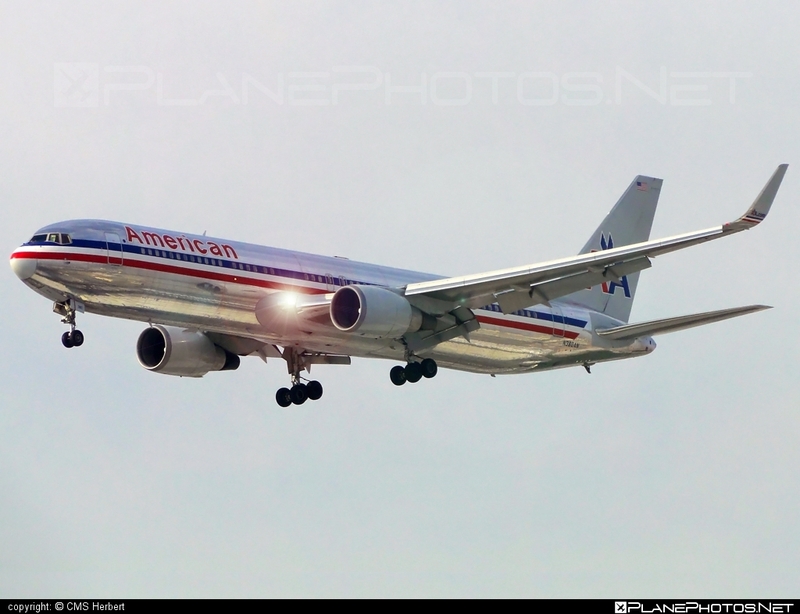 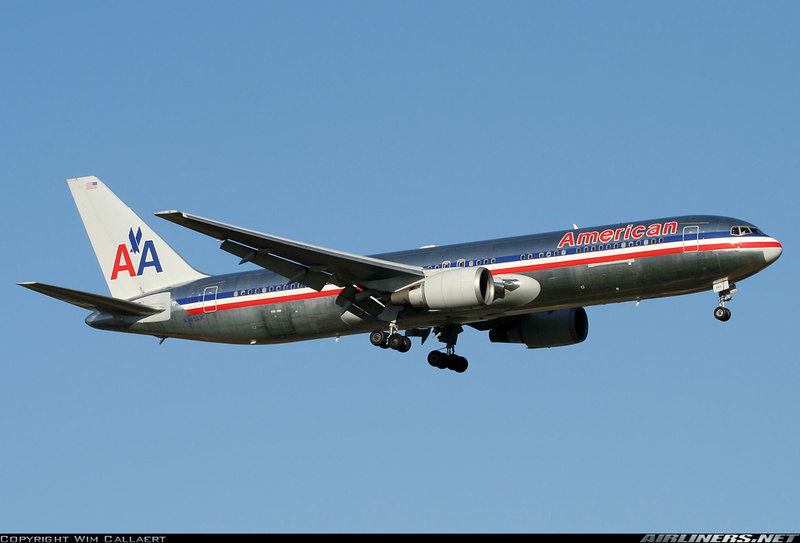 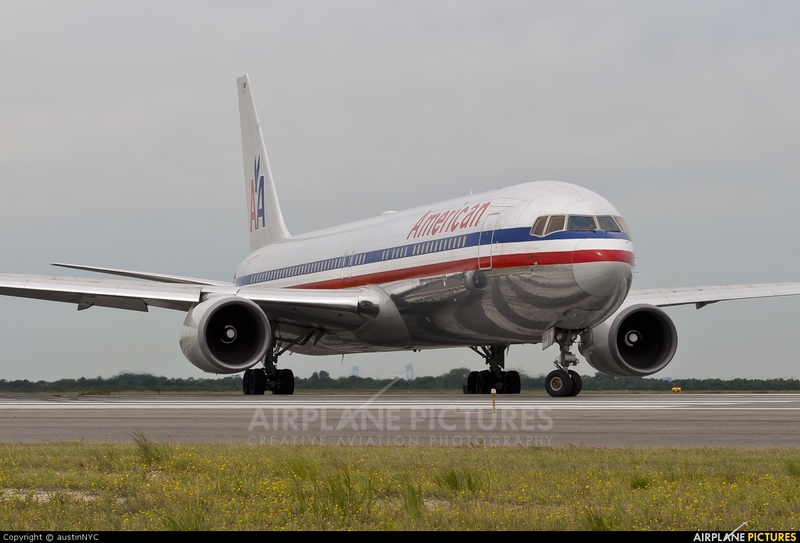 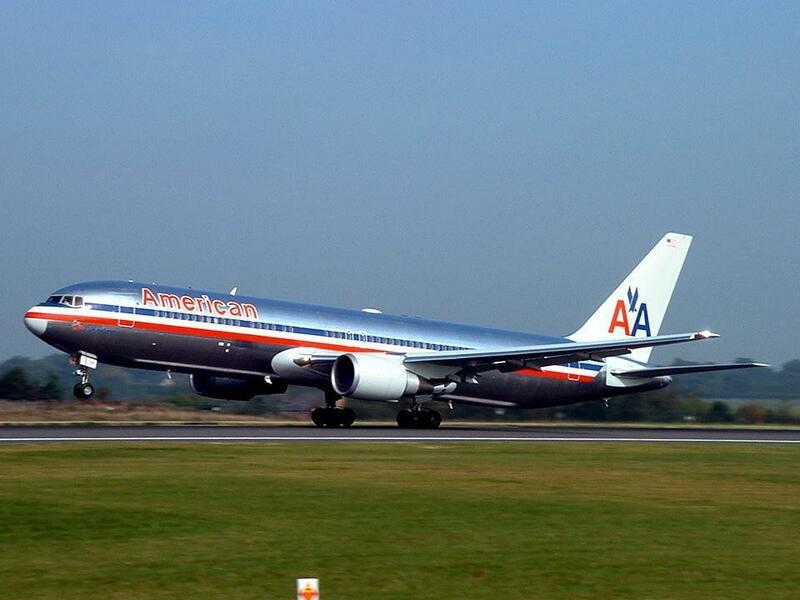 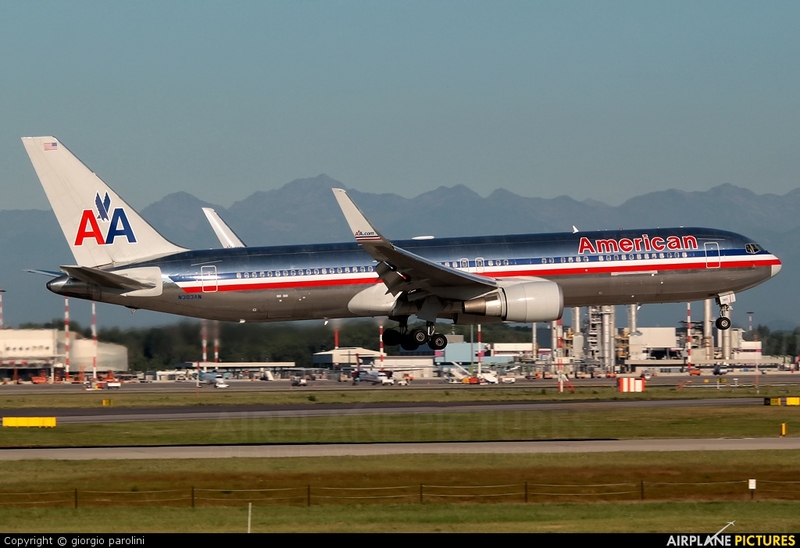 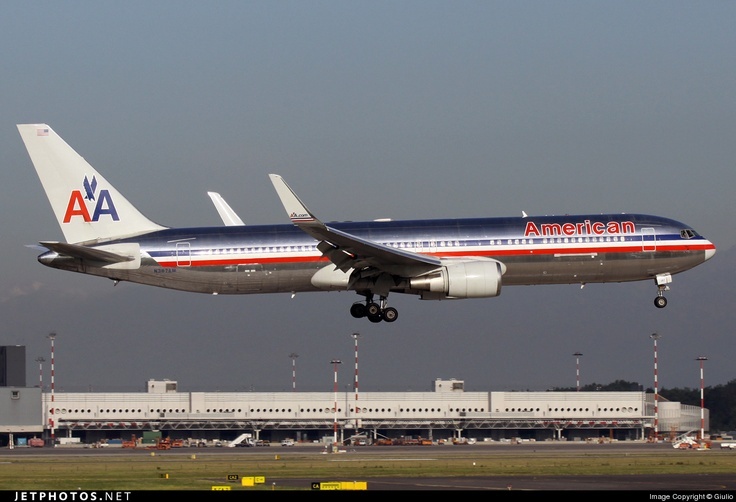 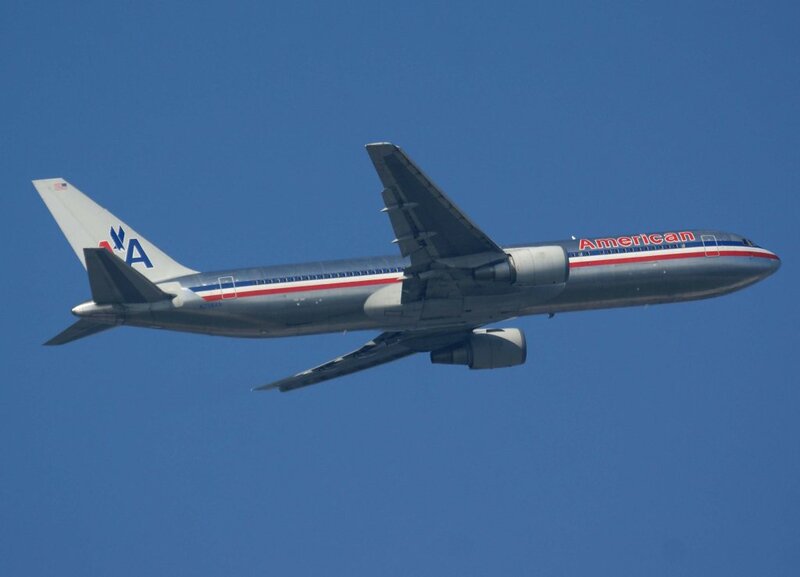 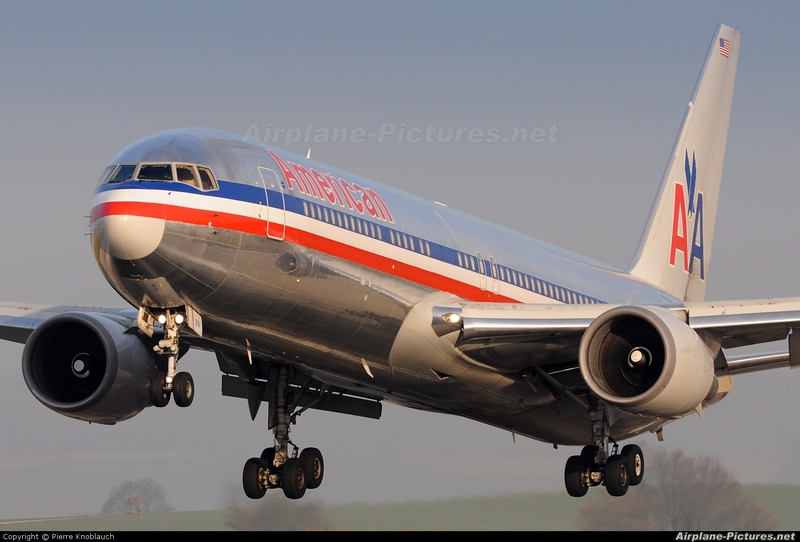 American Airlines is a founding member of Oneworld alliance, the third largest airline alliance in the world. 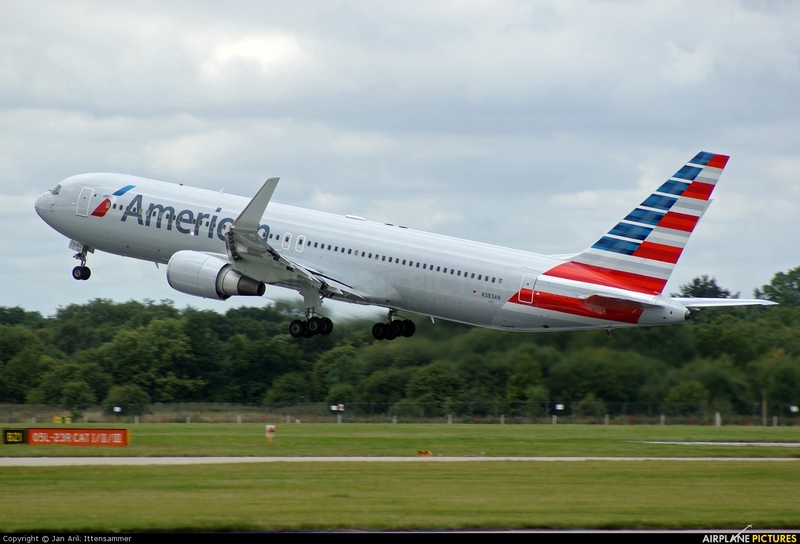 Regional service is operated by independent and subsidiary carriers under the brand name American Eagle.